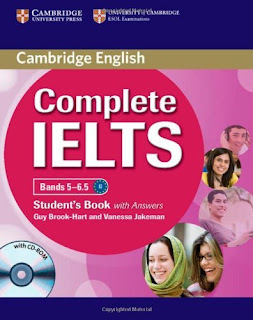 Complete IELTS Bands 5-6.5 is a short preparation course of 50-60 classroom hours for students who wish to take the Academic module of the International English Language Testing System (IELTS). It teaches you the reading, writing, listening and speaking skills that you need for the exam. It covers all the exam question types, as well as key grammar and vocabulary which, from research into the Cambridge Learner Corpus, are known to be useful to candidates doing the test. If you are not planning to take the exam in the near future, the book teaches you the skills and language you need to reach an upper-intermediate level of English (Common European Framework (CEF) level B2).